A short story about the power of the unspoken word. French-born Carole Bulewski is a writer, scientist and musician who made London her home over 15 years ago. Music, in one form or another, plays an important part in all her writings. Carole is a member of urban baroque group Firefay, who are set to release their latest album ‘The King Must Die’ in early 2016. 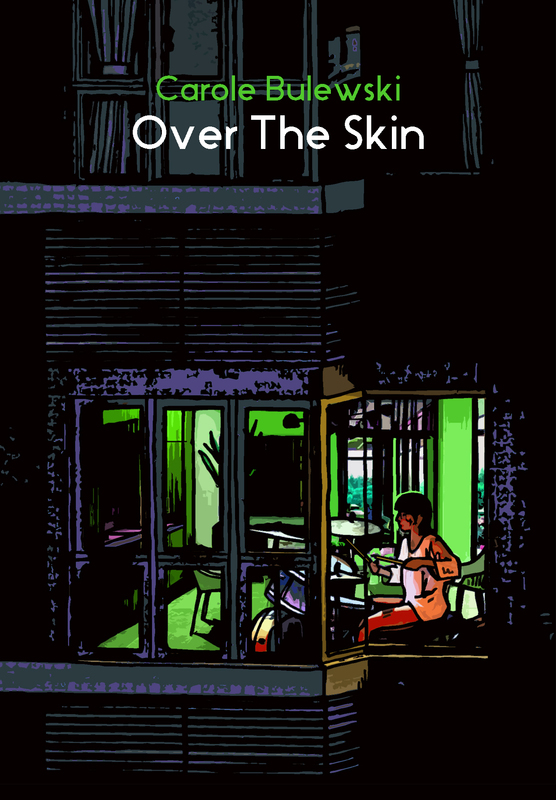 This delightful chapbook includes 6 new colour illustrations from Alban Low. 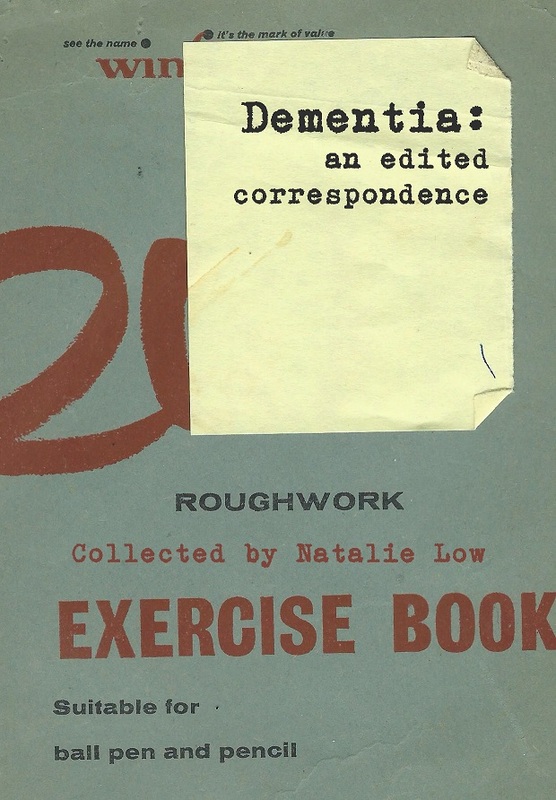 A challenging and emotive A6 chapbook that explores the subject of Dementia. Its narrative flows through notes and lists between a mother and daughter. The book captures a moment in time where love and confusion are both protagonists in the drama of our lives. The chapbook is full of colour plates documenting many of the notes and lists themselves. Natalie Low is not a writer, but she enjoys putting words on paper and believes that everyone has a book of some sort inside them. She lives in Twickenham, UK with her rather charming family. 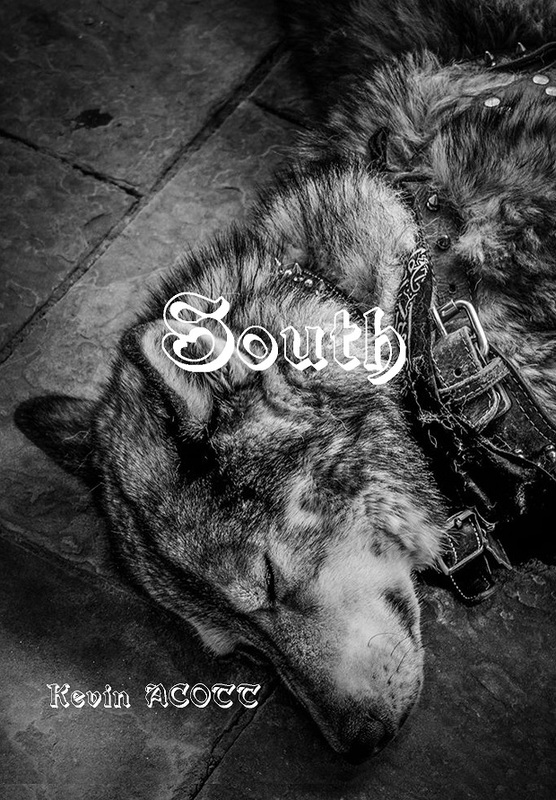 South is a poetic adventure inspired by Kevin Acott’s travels through North Carolina and Texas. His written observations sit on the page amongst photographs captured during his US journey in September 2015. South is the first in Sampson Low’s chapbook series. Kevin Acott is a lecturer, writer, photographer and semi-professional Londoner. He writes poetry, short stories, weird sort of poemy/short story things and film and album reviews at http://www.somethingaboutengland.co.uk. Kevin has had poems published at Ink, Sweat and Tears and short stories at The Londonist and Smoke: A London Peculiar. 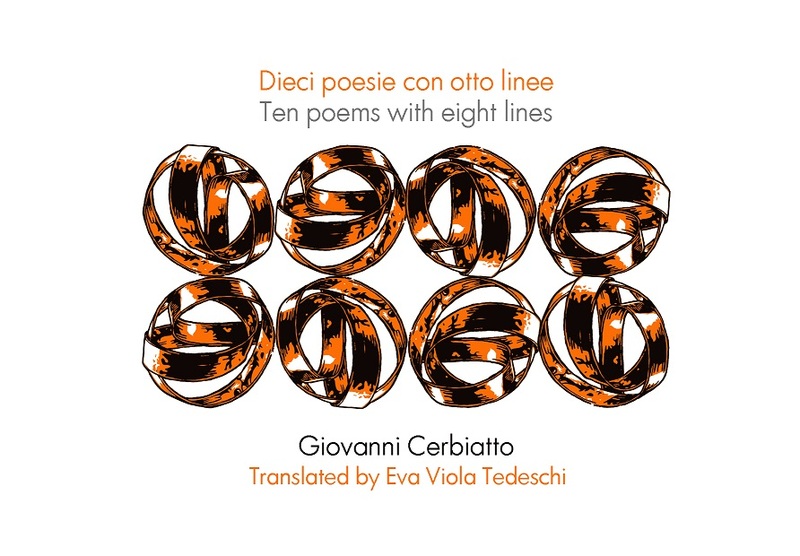 His first poetry collection was Put Your Lips Together (2014). Also by Kevin Acott and published by Sampson Low Ltd.
It’s small. It’s perfectly formed (in a bespoke, artisan style) and it’s like a compact “On The Road” (but with fewer words and many more pictures – so, in fact, not much like “On The Road” at all – apart from in spirit). So, despite – or perhaps because of – that, it’s a fantastic, petite (and very concise) “must have” item. Small on the outside and not quite as small on the inside.